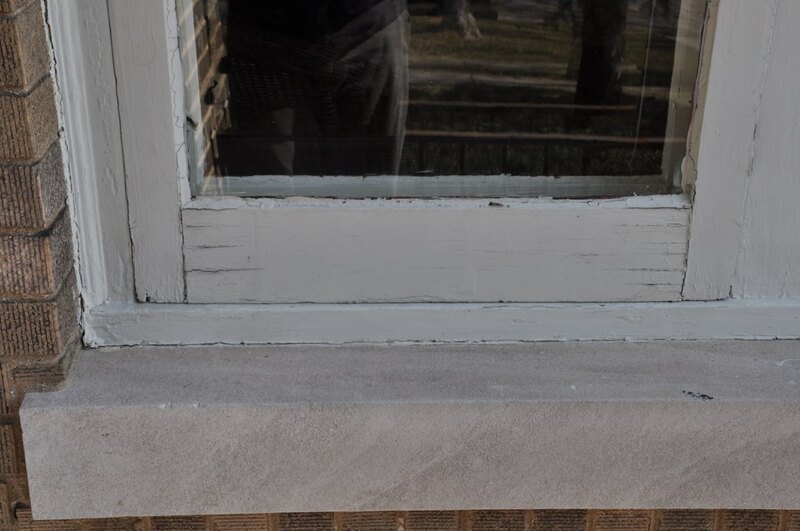 Here's what I'm facing this summer: restoration of storm windows, especially those on the west side of the house. Our living room has a bank of four windows together, some are in better shape an others. The good news is that the storm windows have protected well the double-hung windows that live behind them. I'm considering these as candidates for epoxy repair...none of these are too-far gone. Am I on the right track? Looking forward to making these windows work well again! The first 3 photos look like my windows and look like good candidates for steam paint removal, epoxy treatment and finishing that will make them last for many more years. I am not an expert, just a homeowner who has been using John's techniques and class. 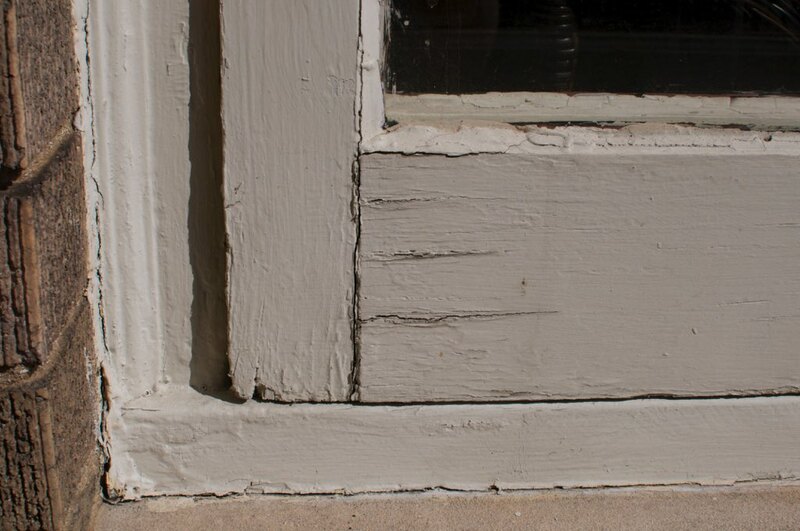 I have some photos posted on the forum under windows and exterior carpentry - one sill after epoxy treatment. So yes, go for it and others will give advice when you need it. As for that bottom rail with the huge holes in it, someone else has to help you with that! Doesn't look like that was the original or a smart design so may need a new piece there. Good luck. Nate, thanks for getting the books. You'll be able to fix these windows up just fine. 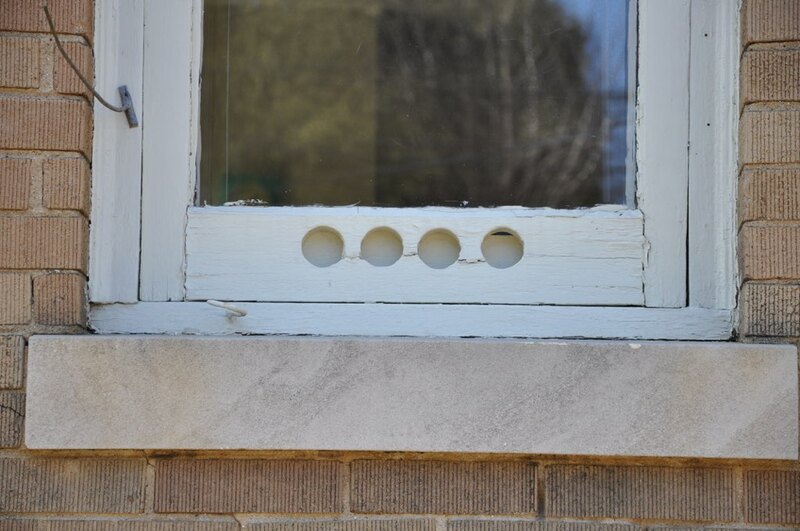 Ventilation holes in the bottom rail are common in the northern states and Canada. 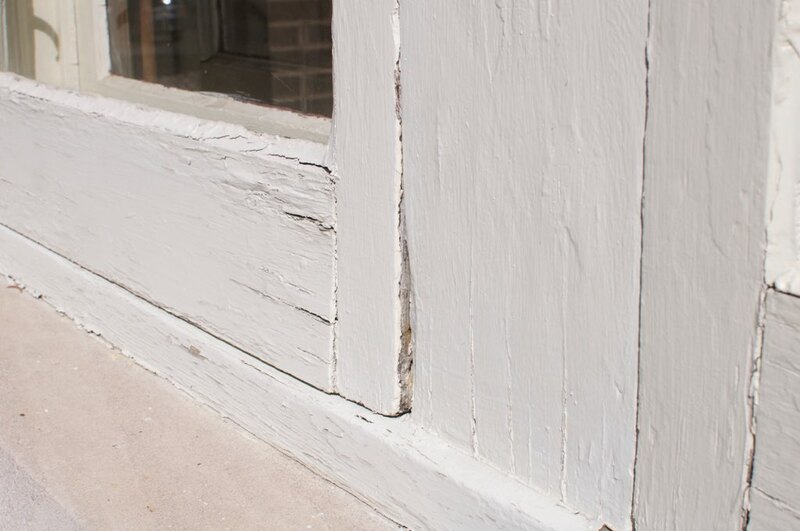 Once the paint is removed you will be able to use wood-epoxy repair methods to fix the split between the holes. When you get ready to do that, post questions here for more details. Thanks for your replies. I'll be glad to have this project underway later this summer. Once I get started, I'm sure the questions will start rolling in! We pulled the storm windows off and put the screens up today. From what I gathered when talking with the neighbors and long-time resident of the block, it was the first time in 25 years that the storm windows were taken down...and it shows!